This is a very interesting chart example about checking at a glance positive indications about one person’s whereabouts. The querent was worried about her partner. He lived abroad and they had agreed to talk some hours later, as he wanted to have a nap. He did not call her again, not even the next day, so she became worried because he had suffered from heart problems some time ago and she feared soemthing might have happened. 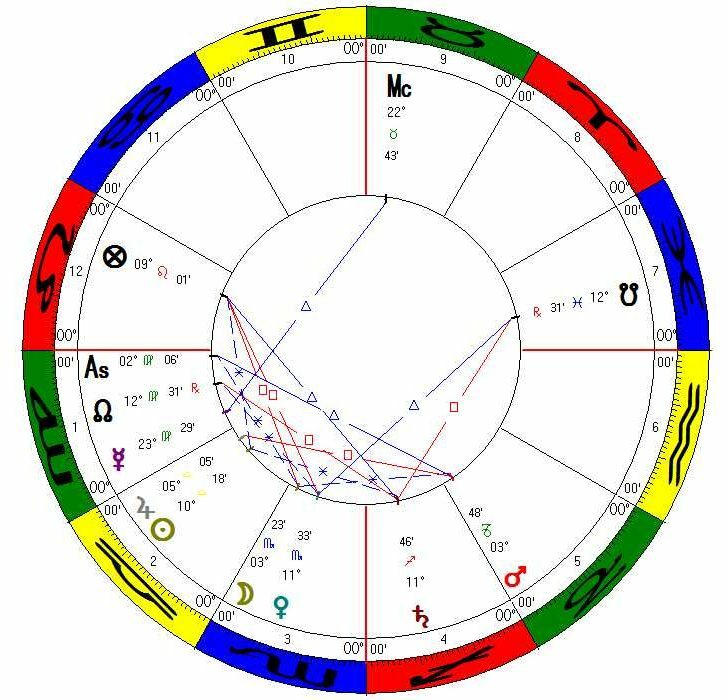 The Chart is radical: Hour ruler Mars and AC ruler Mercury are in the same triplicity. The querent is represented by the AC in Virgo and its ruler Mercury. The question is asked very early. Sometimes, this is an indication that the question comes too early, that the querent should rather wait a little and give events time to show up or else that the querent has still not all pieces of information together. All these aspects seem to give reasons to fear that something negative might have happened. Now let’s see things in detail: Jupiter is the major benefic. He describes the querent’s partner to be generous, pleasant, entertaining and cultivated. The planet is peregrine which means that he cannot express himself fully. If Jupiter was in his fall (Capricorn), we would presume an outweigh of his negative abilities (exaggeration, boundlessness, the attitude of “I know everything “). But this is not the case here. Jupiter is “essentially debilitated” because he is in any of his dignities, thus defined as “peregrine”. Let’s stick for a moment to that word “debilitated”. The term gives a first description, that the querent’s partner is not well. But yet, does this necessarily imply something dramatic? The planet is in a succedant house, which is considered the second best option after angular houses. He is not in his detriment or his fall. This means simply that he might lack his usual forces (dignities). 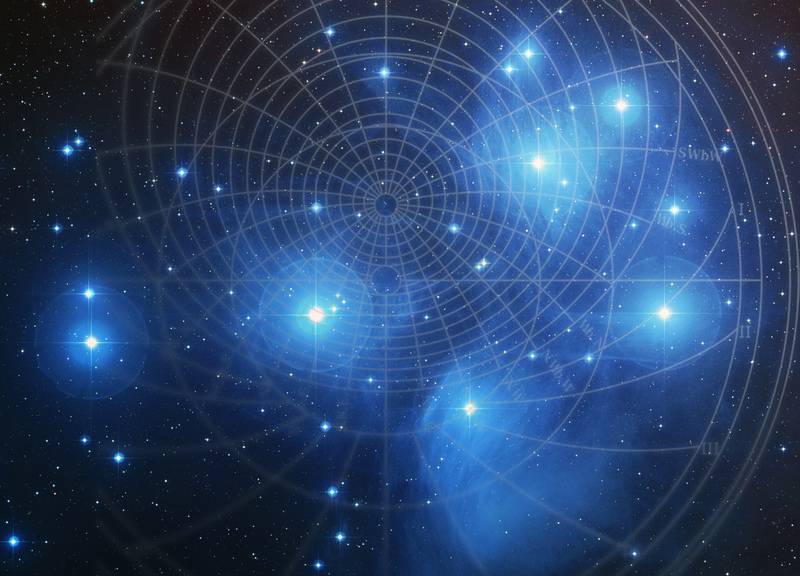 The planet is situated in the 2nd house, which is usually associated with money, values, economical wealth. But its real meaning is “resources”, which also imply physical resources. So Jupiter is essentially debilitated in the house of physical resources. We also see the Sun in the second house. The Sun is the general ruler of life force and power. In this chart, the Sun is in Libra, the sign of his fall. So the power and strength of the man are low. Recently, Sun and Jupiter were in conjunction. Both planets describe different kinds of power. Jupiter might be associated with enthusiasm, while Sun is the power to realize things. Put together, they can be not only surprisingly strong but overwhelming. Or overpowering. Tying the pieces together, we see a low energy Jupiter in the 2nd house. This describes the man to be exhausted. Libra is ruled by Venus, a planet associated with comfort and pleasant things. So the man is described to be in a place of resources or RESTORATION which is comfortable and pleasant. Do you guess where he was? Just sleeping in his bed for many hours. And what about the 8th house ruler Mars casting a square to Jupiter after only 3°? Well, first of all, Mars is not the malefic out of sect and he is exalted, which are positive points to consider. He also is in the 5th house, associated with pleasure. He is going to apply Jupiter in Libra by square, but as Libra is a sign of long ascension, Lilly does consider this kind of square rather to be a trine. This changes a lot and converts a possible negative aspect (square) into the most favorable (trine). 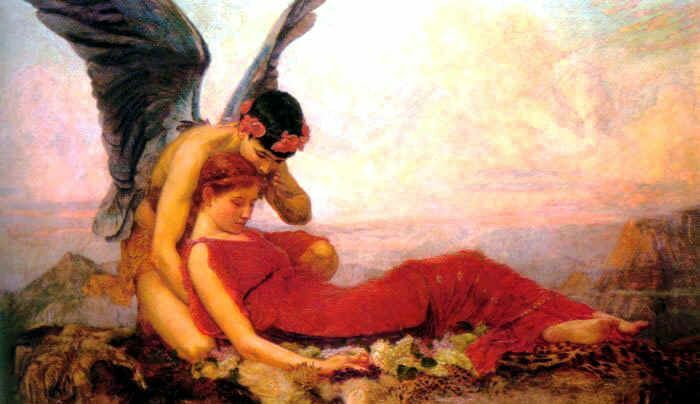 So Mars is not bringing “death” to the exhausted man, but the man is rather in Morpheus arms and sleeps until his full restoration. A beautiful reminder that our art describes situations to their last detail…if we are only able to read and understand them! This is the 8th house counting from the 7th house of the querent’s partner, thus the 2nd house in the horary. The malefic out of sect is Mars in a nighttime chart and Saturn in a daytime chart.